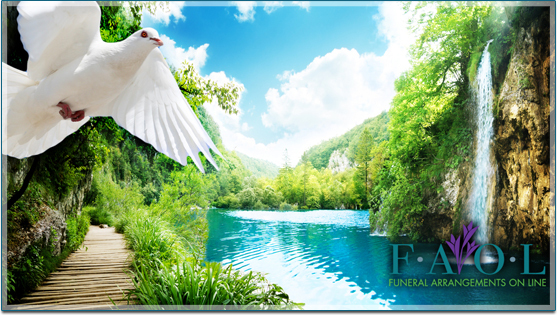 In order that we may provide your guest with the correct information regarding your deceased loved one, please complete the form as detailed as possible. If you have questions about this form or the information we are requesting you to provide, please check the FAQ tab for frequently asked questions and answers. Remember to provide as many details as possible so that your family members and friends can locate your information and successfully respond to the last rites of your loved one. If you need assistance completing this form, please click here. For posting instructions, visit our Help page. ©2007 - 2019 FAOL - All Rights Reserved.